Book Update: The things that we are told to make us happy is a total lie. I feel so used. Ok, not really. But, I read about this cool term called “hedonistic adaption” which explains so much! So, hedonism is that term we forgot from high school that is a school of thought where pleasure is the only good. A hedonist strives for as much pleasure as possible. Hedonistic adaptation is what happens when we get what we want that we thought would make us happy…. and usually it really doesn’t make us happy in the long run. For example, most people believe getting married will make them eternally happier. The studies show that most people are back to their same happiness mindset after 2 years of being married as they were before they were married. So, basically these circumstances (the raise, the bigger house, the new job) do not make us much happier for very long. You always go back to your overall happy set point. Of course, where would our species be if we just settled for what we have? There is a bonus to this! I thought it was awful, but actually there is a good flip side. If you have something bad happen to you, then you go back to your happy set point even after the bad event. Cool, huh? 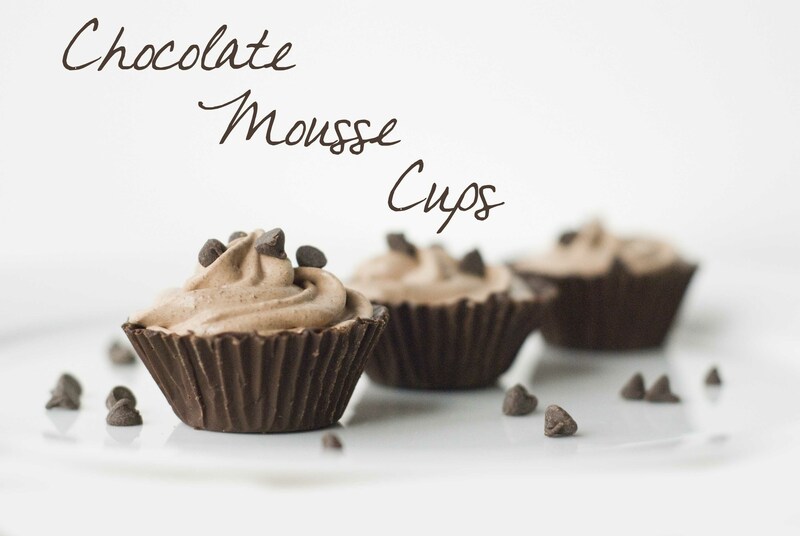 Let’s make some chocolate mousse cups to celebrate. 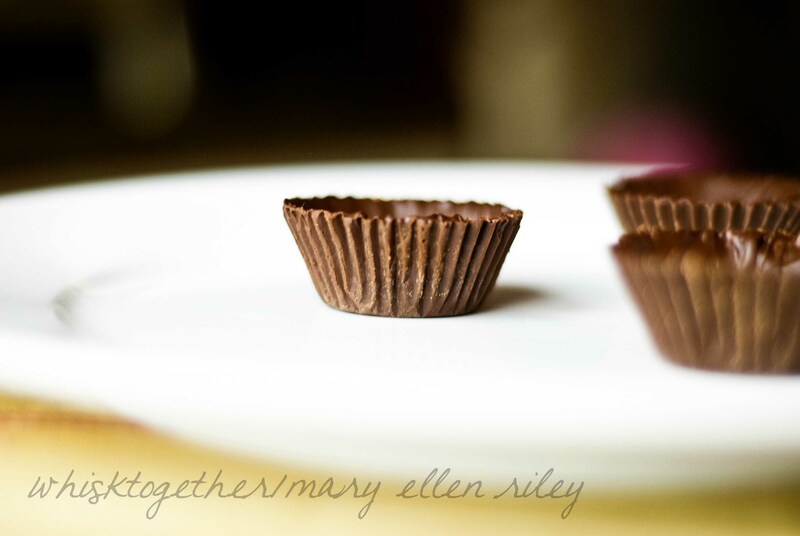 Recipe: I tried a couple ways to make these chocolate cups and the second time was the charm. It didn’t take as much time as I thought it would. The first layer of chocolate took about 20 minutes to do. The second layer took 10-12 minutes. There is a lot of rest time and a LOT of creativity to be had with this method. 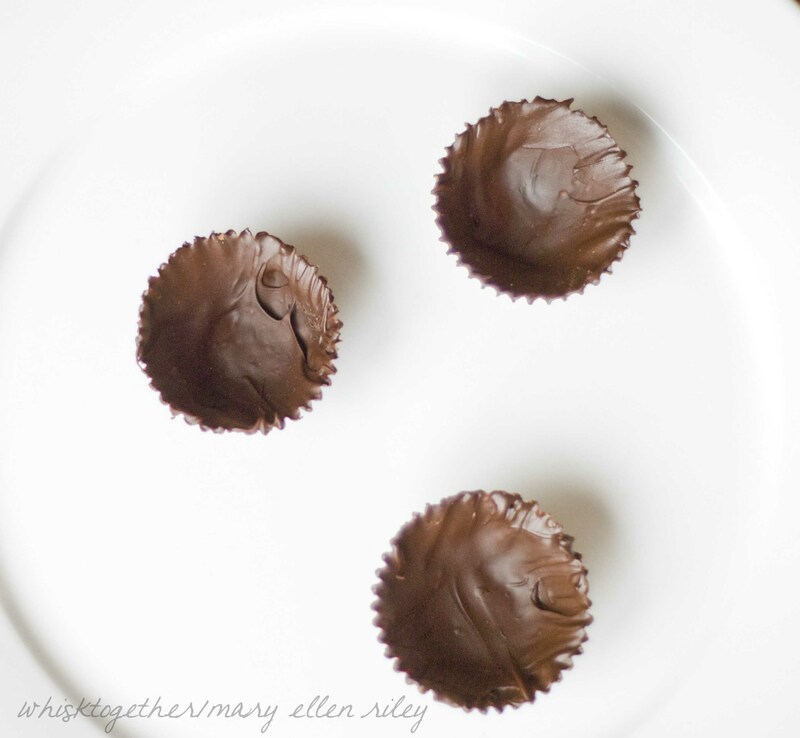 You could use milk chocolate instead of semi-sweet and fill them with peanut butter. You could use dark chocolate instead. You could fill them with all kinds of yummy things! 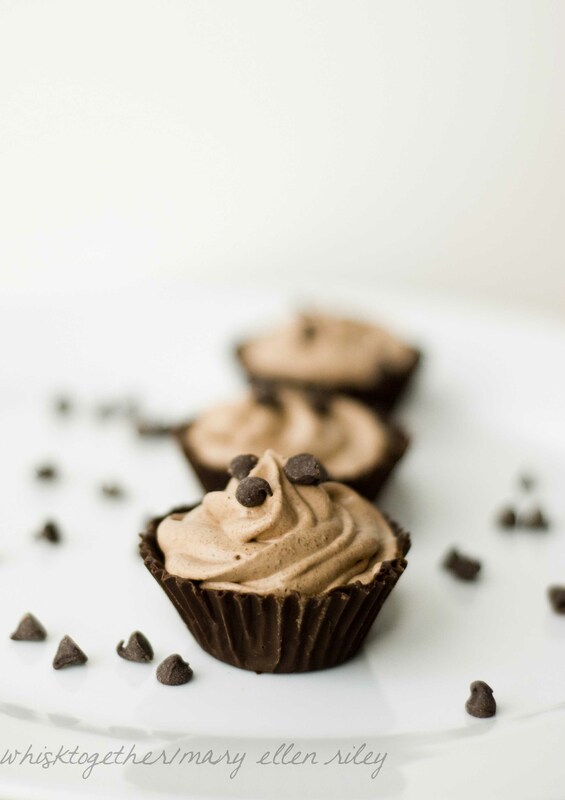 *Or you could make stabilized chocolate whipped cream: 1/2 cup unsweetened natural cocoa powder, 1/2 tsp espresso powder, 2 cups heavy cream, 2 Tb cold water, 1 tsp unflavored gelatin, 1 tsp vanilla, and 2-3 oz (1/2-3/4 cup) powdered sugar. Combine cocoa, espresso powder and cream and fridge for 30 minutes; Sprinkle gelatin in water and let absorb; combine water and gelatin for 5 minutes, microwave for 8 seconds and cool to room temperature; whip cream and vanilla until thick, with mixer on medium pour gelatin in on the side of the bowl, stop mixer and add powdered sugar; beat to medium peaks. *Or make your own chocolate mousse from scratch. 2. First, get everything set up so you are ready to go. Have your pastry brush and spoon sitting on a paper towel. 3. 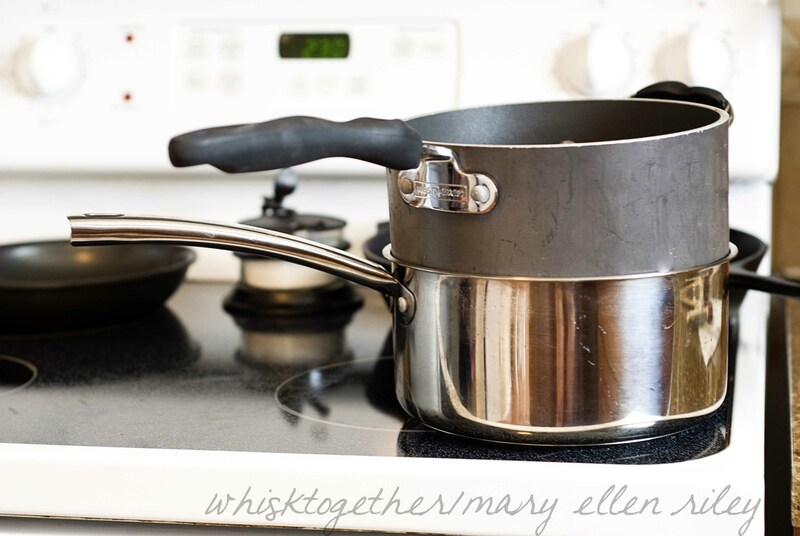 Pour 1″ of water into the bottom pot and begin to boil. Bring it down to barely a simmer (about medium-low). Then, put your second pot on top. Pour a little over half (7-8 ounces or so) of the chocolate chips into the double boiler to begin melting. Stir and melt. 4. 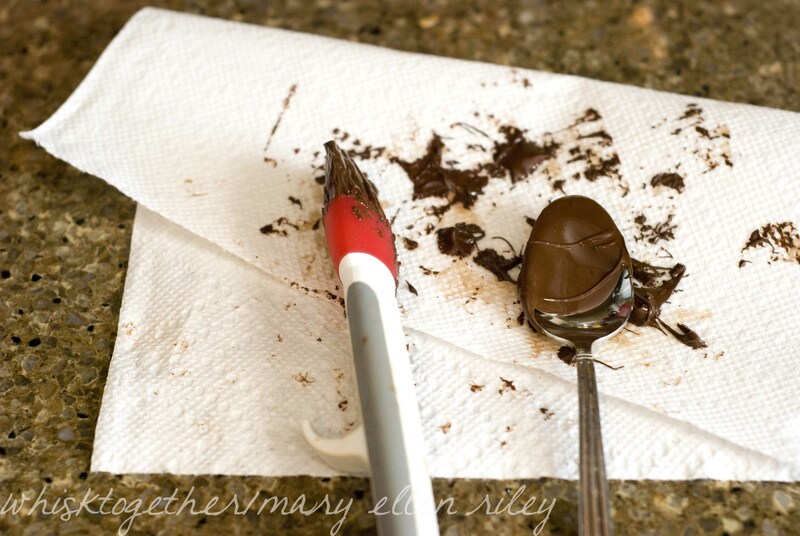 Once melted, turn your heat down to very low or off to keep the chocolate from getting too hot. 5. Spoon 1-2 tsp. of chocolate into the liner. Brush it up the sides with a pastry brush. Make sure you get all the way up to the top and make sure the bottom is covered. 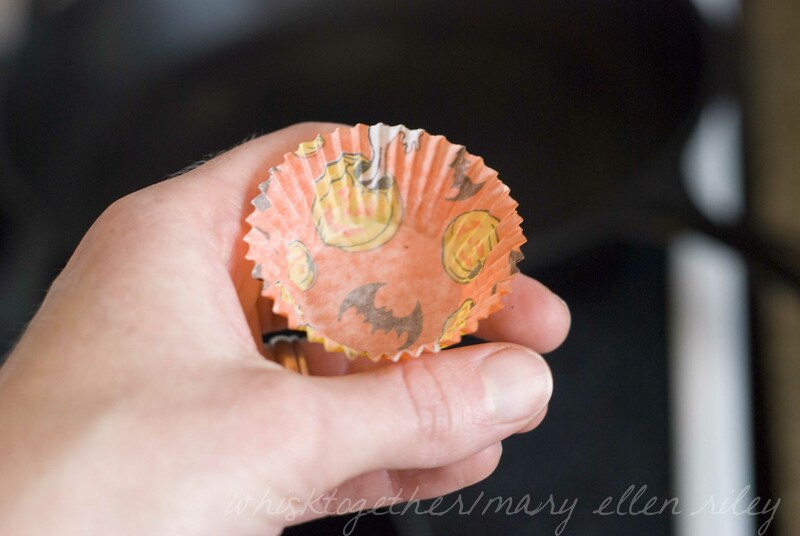 Place it back into the muffin pan and repeat for all of them. 6. Turn off your pots and just let it sit if you can. I just used what chocolate I had left in the pot for the next round (which was barely anything at all). Put the chocolate cups into the fridge for at least 30-60 minutes. 7. Once the chocolate cups are solid, turn your double boiler back on and begin to melt the rest of the bag of chocolate chips (4-5 ounces). 8. Again, once the chocolate is melted feel free to turn the burners off in order to keep the chocolate from getting too hot. 9. Take your spoon and pour in about 1 tsp. of chocolate this time into each cup. Carefully, brush up the sides. The chocolate cup will melt a little in your hand. This is okay. Just keep on chugging and hold it carefully. Do this for all of your cups. Do a final check of your cups in some good lighting to make sure that you covered ALL the surfaces well. 10. Pop them in the freezer for at least 30 minutes. I left mine in overnight. 11. Wash your hands in cool water and dry them. Try to keep your hands cool if you can. Remove the chocolate cups from the pan one at a time to keep them cold. Now remove the paper liner. At first, it comes off in tiny pieces. Just keep chugging. Eventually it will come off in a great big piece off of the side and then another big piece will fall off of the bottom. Place your cups on a platter if serving soon, or place them in a 9×13 that can be put in the fridge. 12. 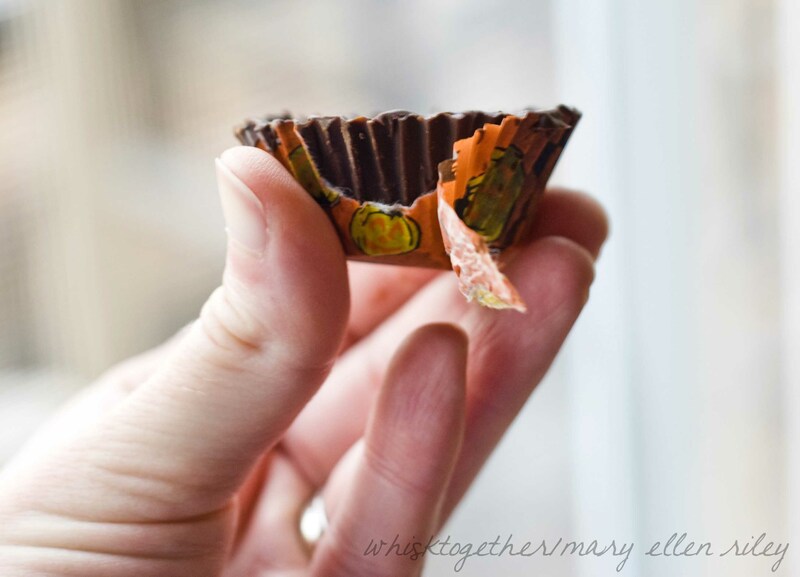 Once the wrappers are all off of the cups, you can fill them! 13. To make the Wildtree mousse: Just mix your mix and whipped cream/cool whip together. Pipe it into the cups or spoon it. Then feel free to decorate with raspberries, chocolate chips, chocolate shavings, etc. 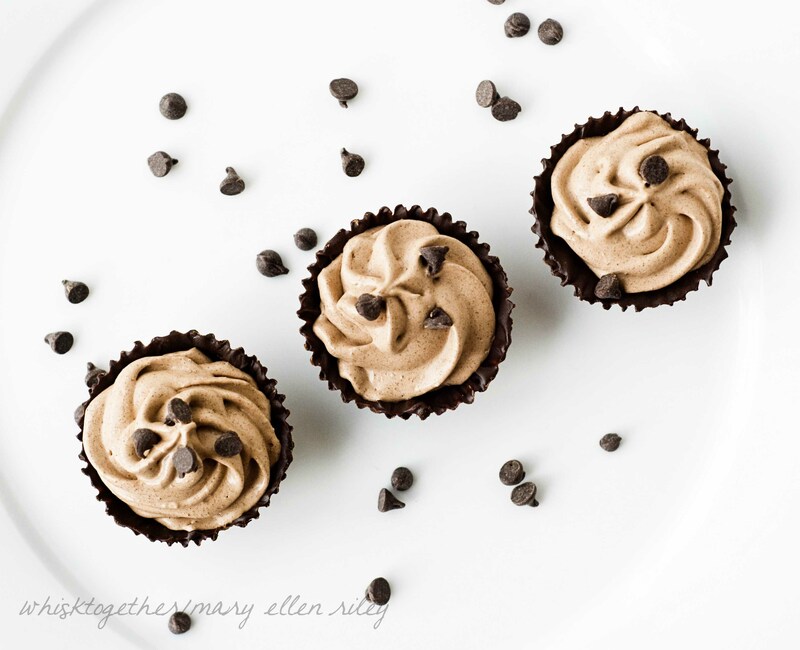 The cups will act like chocolate chips – they will stay fine at room temperature and melt at body temperature. If you want to make them 3 days ahead of time, that is just fine! I would keep them in the fridge or freezer. 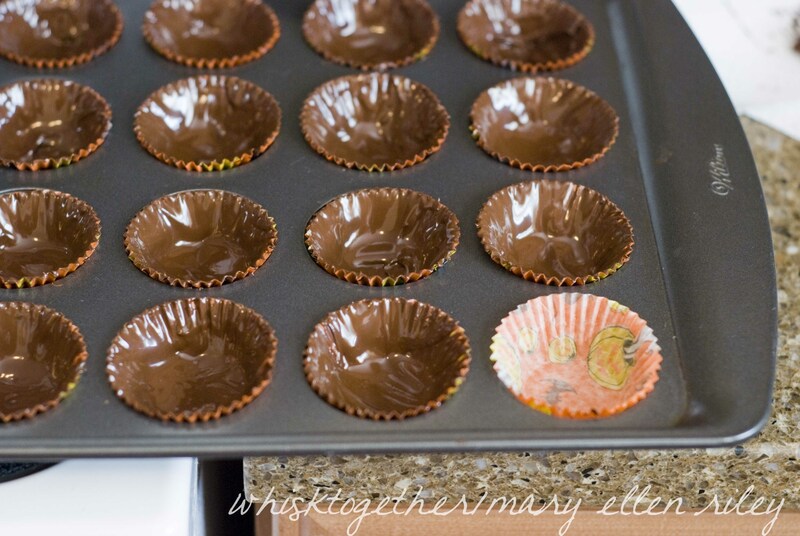 I want to make these chocolate cups.